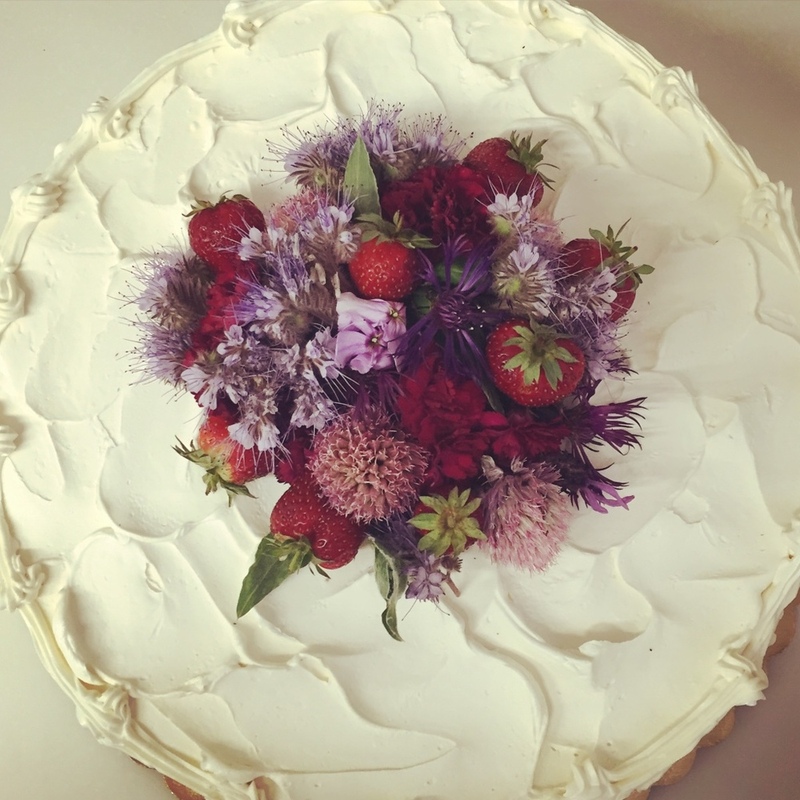 Vashon Island Baking Company is the only place on Vashon where you can get both house-made pastries and island-roasted coffee. 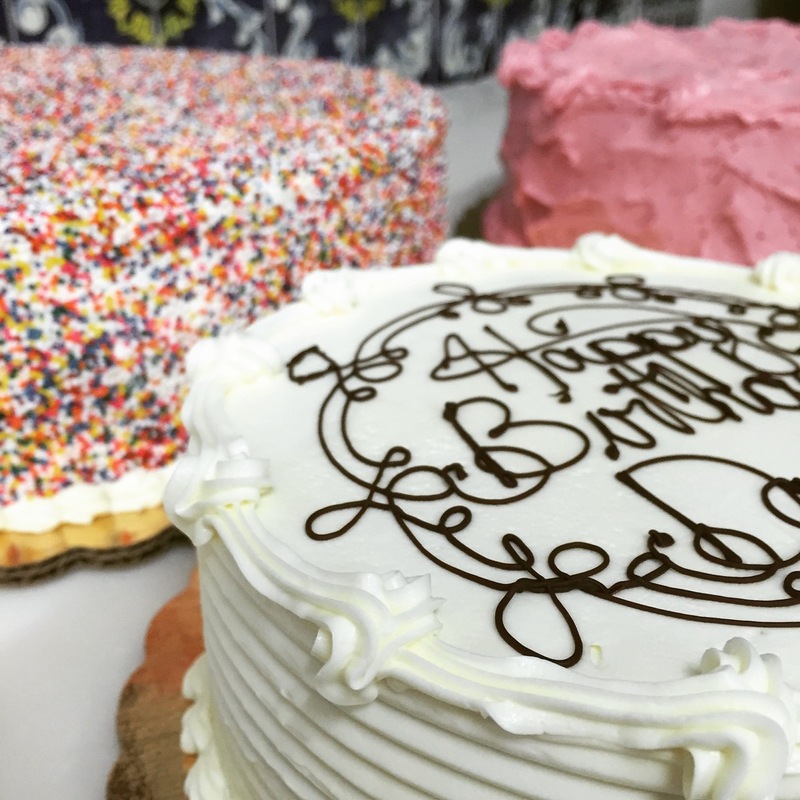 We feature a rotating selection of sweet and savory croissants baked daily, in addition to birthday cakes, pies, cupcakes, cookies and seasonal chocolates. We always have gluten free and vegan selections available. Is there a dietary restriction you need to consider? Call us at least 48 hours in advance and we can accommodate most special orders. We use fresh, locally sourced ingredients whenever possible. 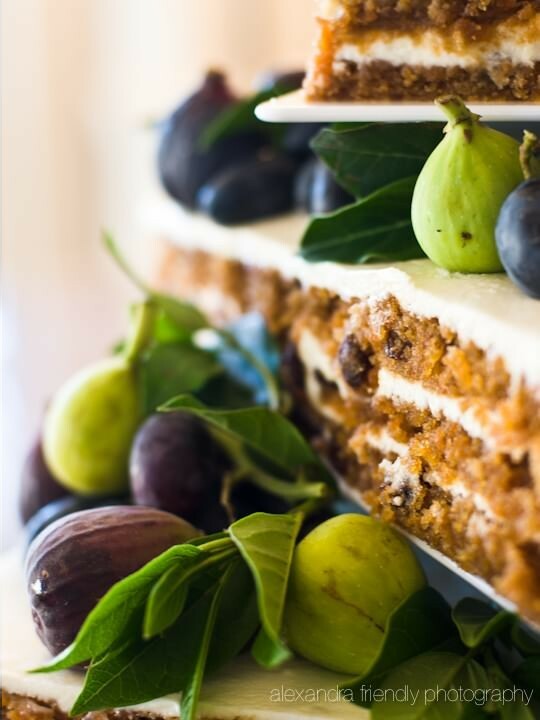 You will find Island-grown vegetables in our quiche and hand-picked fruit in many of our pastries. Our coffee is roasted on the island by The Vashon Island Coffee Roasterie. We have wonderful local partners, including: The Vashon Island Coffee Roasterie, Pink Tractor Farm, Sun Island Farm, Hogsback Farm and Smith Brothers Farms. 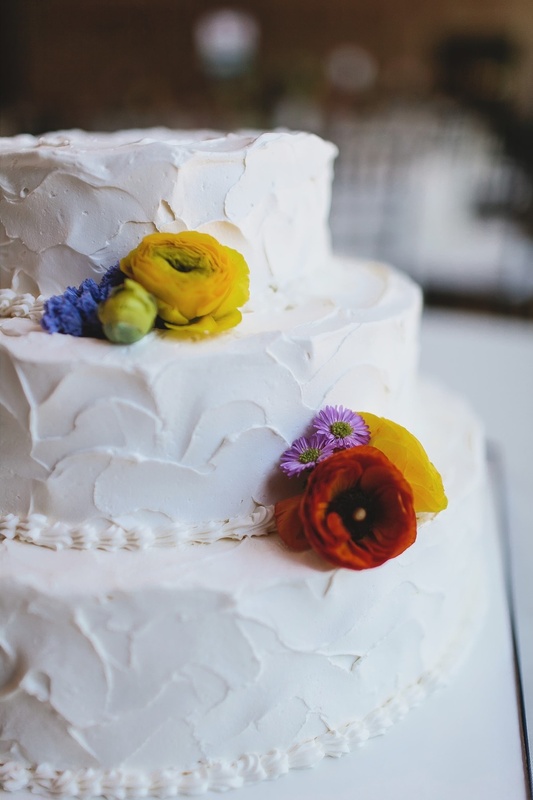 Vashon Island Baking Co. specializes in buttercream wedding cakes. 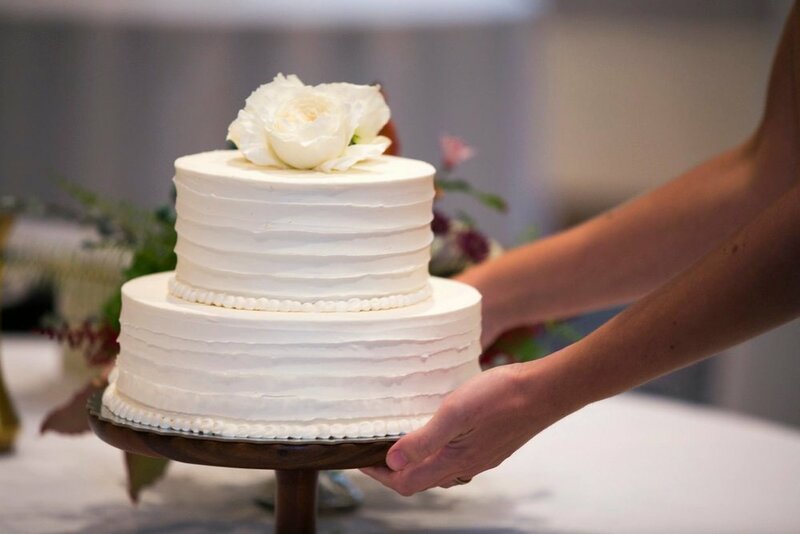 Using all-natural ingredients, local fruit & berries, and your flavor inspiration, we will work with you to craft a one-of-a-kind, handmade cake for your special day! 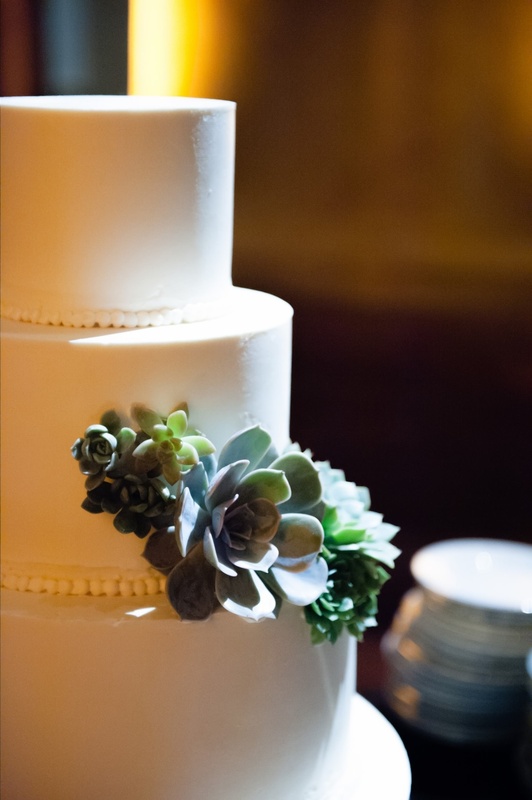 Whether you are a Vashon local or planning your island destination wedding, we can create the cake of your dreams. 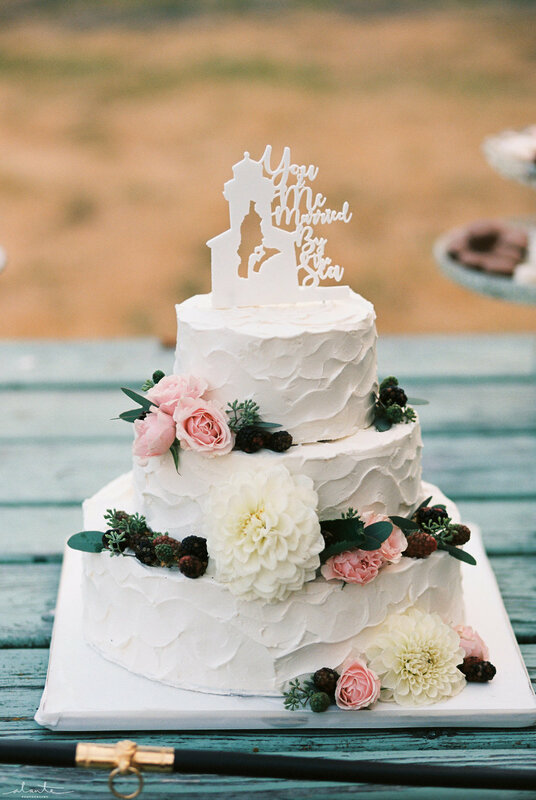 Because each cake is specially crafted for you, we don’t have a pre-set list of flavors. 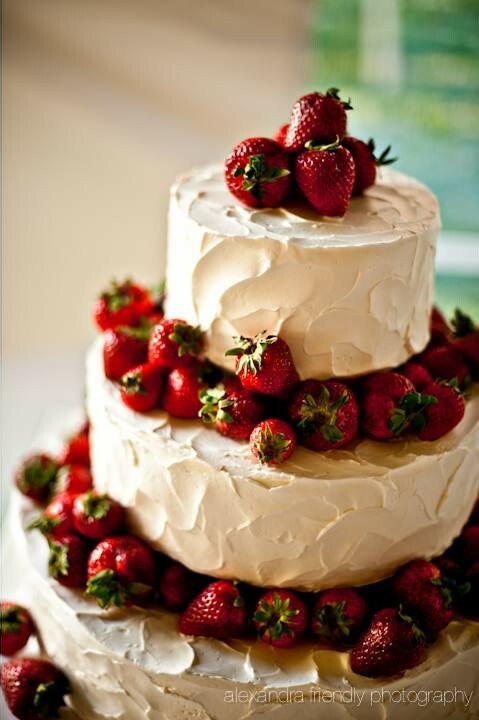 Contact us and we can work with you to create a cake to your flavor specifications. 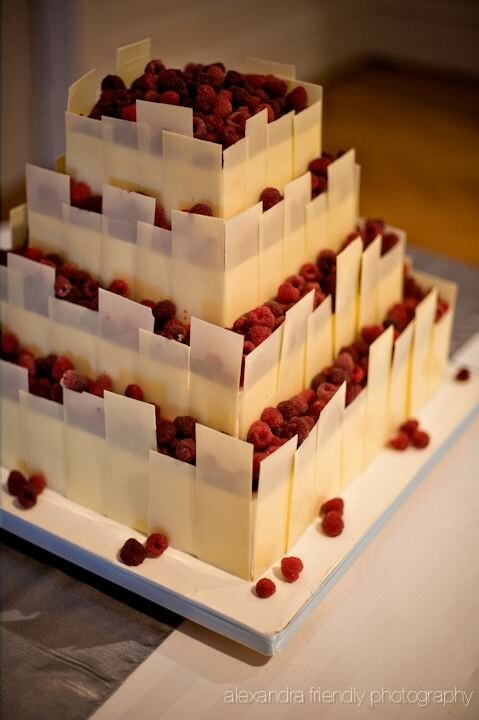 Tiered cake pricing starts at $6 a serving with the cake and filling flavor of your choice. Delivery on Vashon/Maury is included. 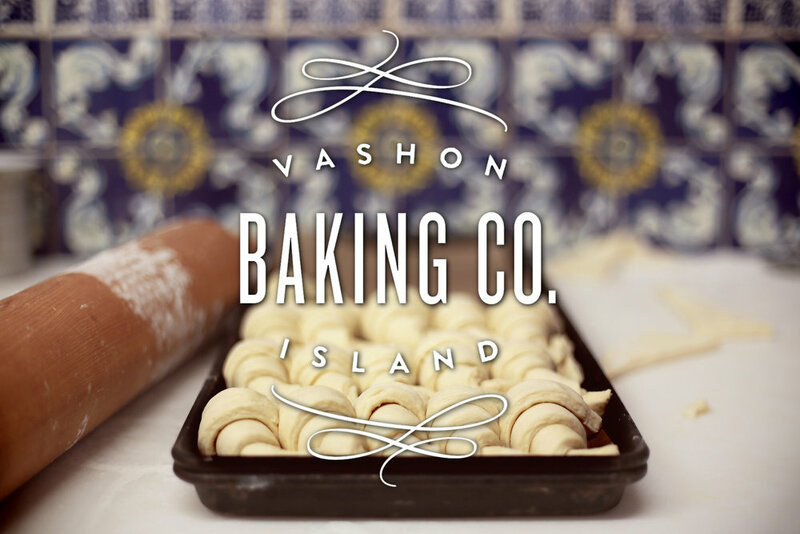 Vashon Island Baking Co. is located in the center of Vashon town, across from the Village Green. 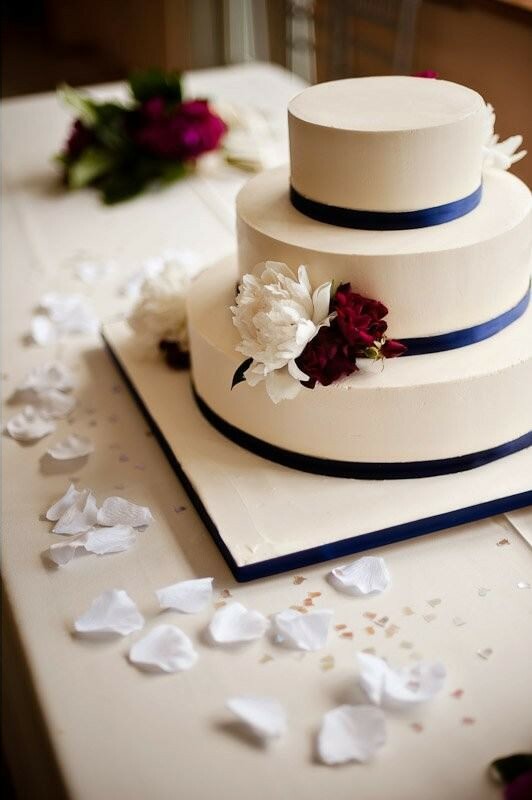 Please call us to place any cake or specialty orders! 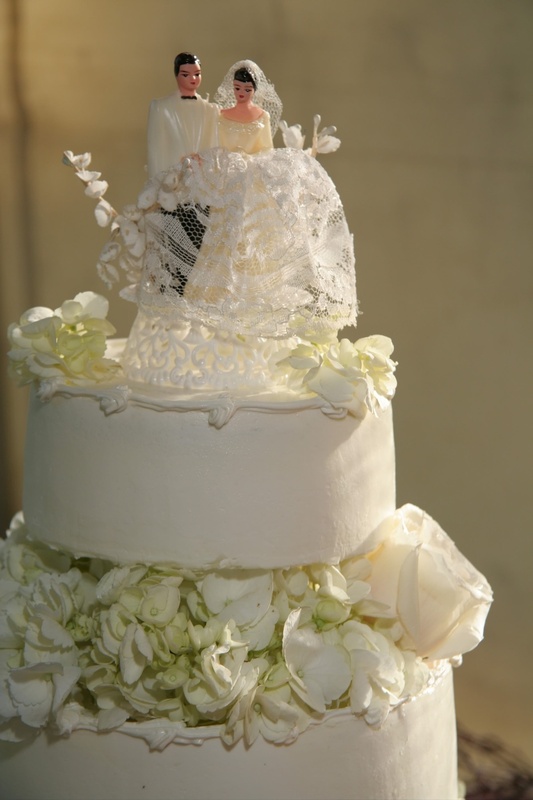 We require 48 hours advance notice for custom cakes. All weekend orders must be placed by Friday at 10 am.